Lab Supply is proud to provide a wide variety of high-quality bedding products to our customers. Aspen Wood Shavings from PWI have a proven track record of high performance. 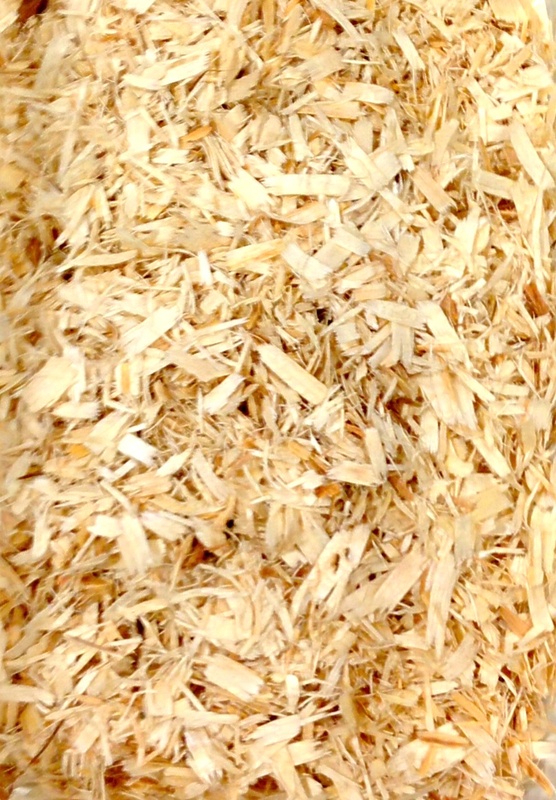 The wood shavings allow rodents to be comfortable in a natural habitat encourage natural behavior. These shavings are very absorbent and when changed regularly can prevent the build up of ammonia. This bedding is ideal for ventilated rack systems. If you are interested in this product then please click here to view our rodent beddings page. Here at Lab Supply, we are committed to making sure you find exactly what you need. If you have any questions about this product or any other products we offer, then please click here to view our contact page. We will be more than happy to answer any questions you may have.